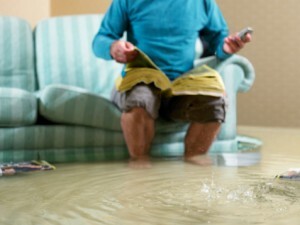 Water is one of the biggest things that can cause damage to your home and is among the top reasons people have to make claims on their homeowners insurance in central Illinois. If left untreated water can cause enormous problems for carpeting, floors, walls, and framework. Even a small amount of water if left sitting can cause serious damage. 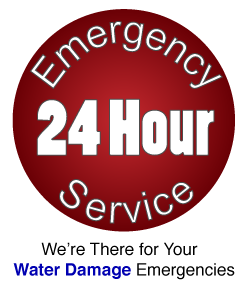 If you have water in your home the most important thing you can do to minimize the damage is react quickly! Pace Pro’s technicians are trained and certified and we offer 24/7 emergency service so we can start to get your home dry and clean as quickly as possible!